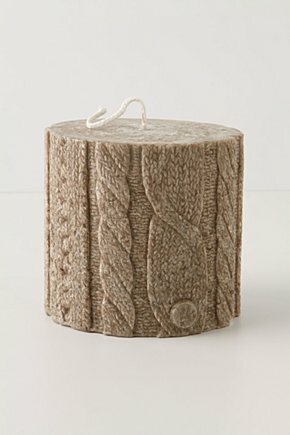 Last year I bought this white chocolate mousse candle from Anthropologie. I light it every night to get the scents that remind you of the holidays. I loved how the scent reminded me of all the sweetness of Christmas. 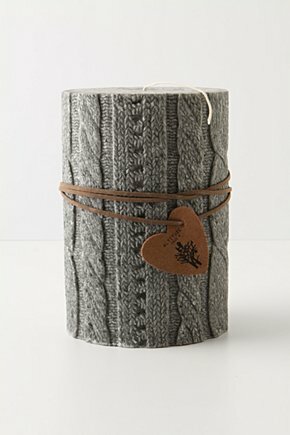 Now as I'm on the search for my new candle for the season I came across these even cozier candles from Anthropologie. 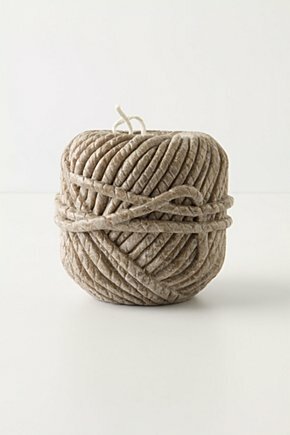 These cable knitted and ball of yarn candles create a soft decor while you curl up on the couch. 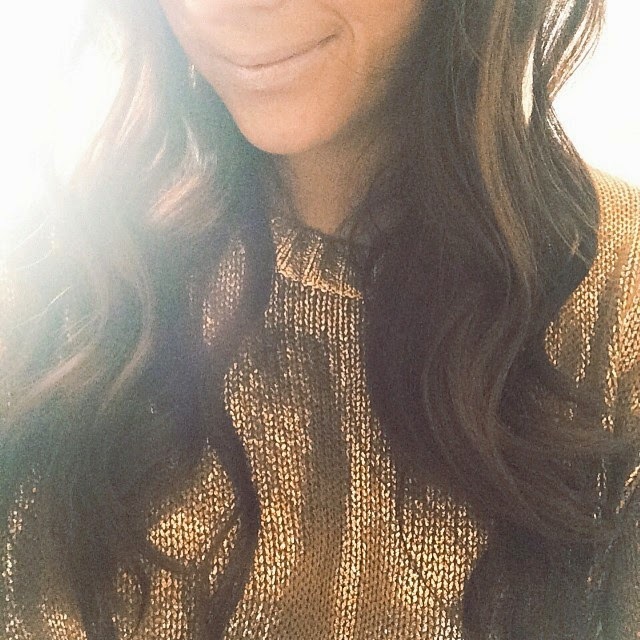 I love wearing big oversize knits during the winter and curling up with a knitted blanket that just barely covers your bare toes. Time to curl up and light a candle with a hot chocolate, the best time of year. I love Instagram social networking site. So I got a website from where a instagram user can get free instagram followers. These instagram followers are real and active. Visit today.